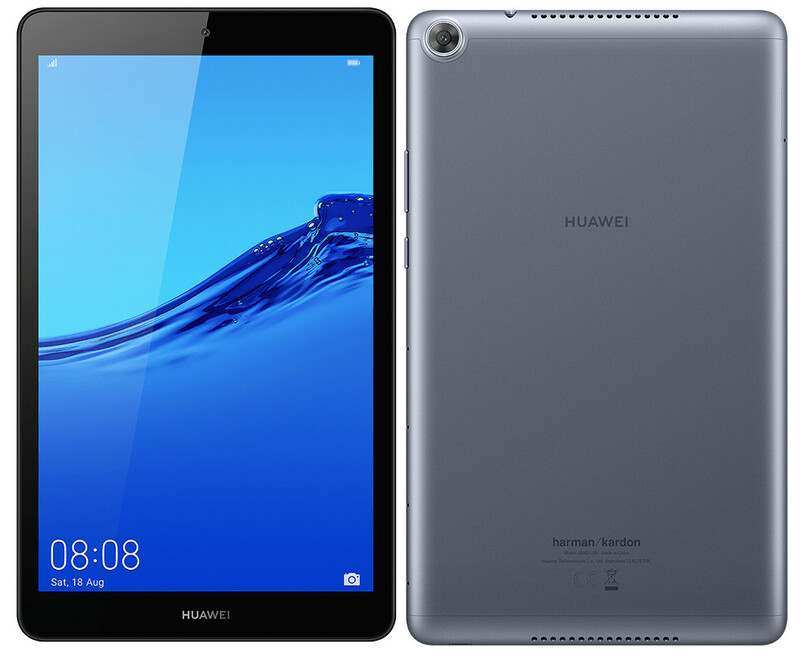 Huawei MediaPad M5 Lite has been officially launched in China. 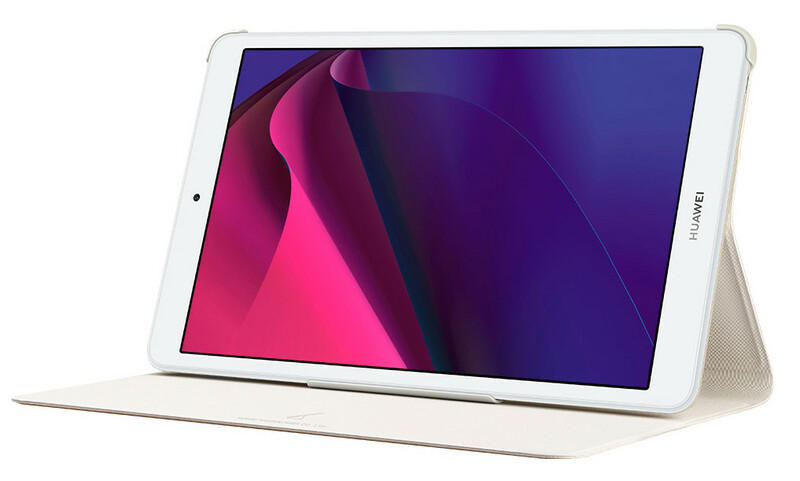 It is a new 8-inch tablet in the Huawei’s MediaPad series comes with up to 4GB of RAM, Android 9 Pie, GPU Turbo 2.0 and 5100mAh battery. 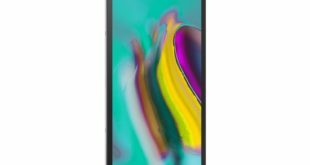 The Huawei MediaPad M5 Lite price in China starts from CNY 1,199 – approximately $178 for the WiFi 3GB RAM + 32GB ROM model, CNY 1,399 – approximately $208 for the WiFi 4GB RAM + 64GB ROM model, CNY 1,499 – approximately $223 for the LTE 3GB RAM + 32GB ROM model, and CNY 1,599 – approximately $238 for the LTE 4GB RAM + 64GB ROM model. The tablet comes in Dark Gray and Champagne Gold colors and will go on sale from later today. The Huawei MediaPad M5 Lite features an 8-inch 2.5D curved glass display with Full HD (1200 x 1920 pixels) resolution. It is powered by a 2.2 GHz octa-core processor which supported by Kirin 710 12nm SoC paired with ARM Mali-G51 MP4 GPU. It comes in 3GB RAM with 32GB storage / 4GB RAM with 64GB storage which can be expanded via microSD card up to 512GB. 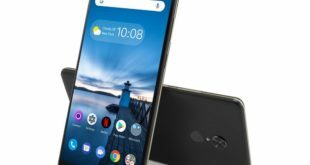 On the camera front, the MediaPad M5 Lite flaunts a 13-megapixel rear camera with autofocus, f/2.2 aperture, and an 8-megapixel front-facing camera with f/2.0 aperture for video calling. It has a Dual speaker, Huawei Histen sound support and is Harman Kardon audio certified. 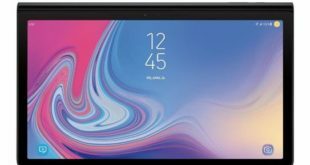 The tablet runs on Android 9.0 Pie -based on EMUI 9.0 out of the box. 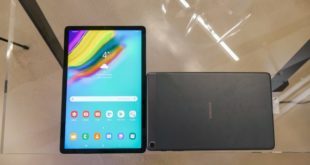 It packs a 5100mAh battery and for connectivity includes 4G LTE (optional), Wi-Fi 802.11 b/g/n/ac, GPS, Bluetooth 4.2 LE, and 3.5mm audio jack. The device measures 204.2x 122.2x 8.2mm and weighs 310 grams.